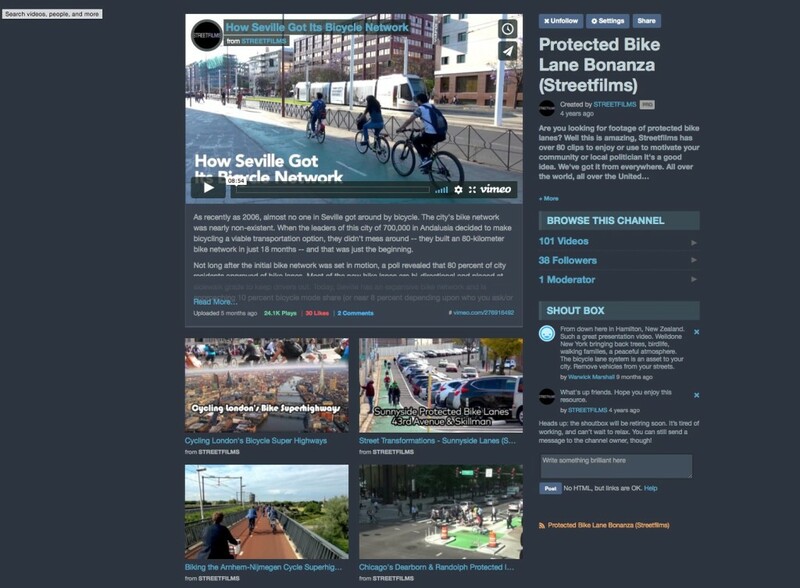 It’s an Awesome Array of Austin Streetfilms Assets! Cornell Awards Us The Golden Sasquatch! Do you like our new helmets?